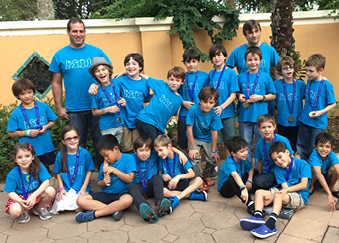 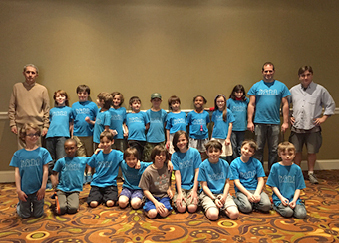 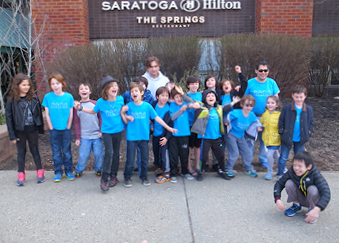 Each school year, the chess team makes an effort to travel to five major scholastic tournaments. 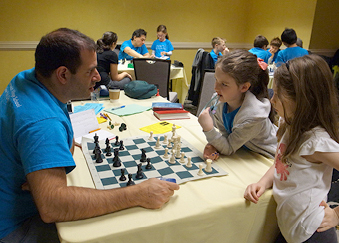 The events include the National Scholastic K-12 Championship (Orlando, FL or Nashville, TN), the Greater NY Scholastic Chess Championships (Brooklyn, NY), the NYS Scholastic Championships (Saratoga Springs, NY), the All-Girls National Championships (Chicago, IL), and the National Elementary K-6 Championship (Nashville, TN). 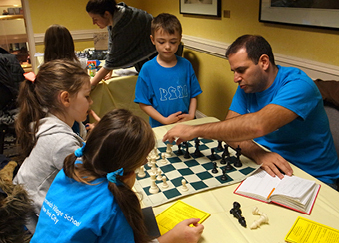 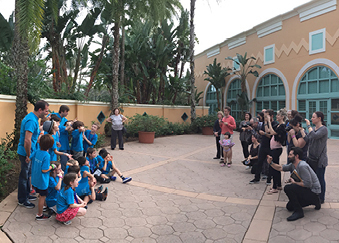 These national events are tremendous opportunities for children of all levels of chess, including kindergarten and first grade. 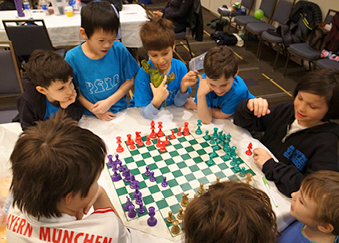 Children do not have to qualify in anyway, and for some, just playing in a handful of local tournaments in the months leading up to nationals can provide them with enough preparation for the event. 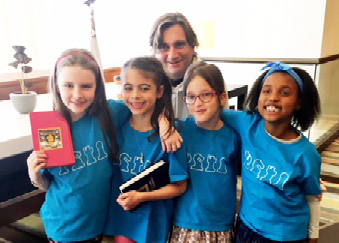 I have been traveling to these events for many years now and can tell you that it is always such a positive experience for the kids who participate. 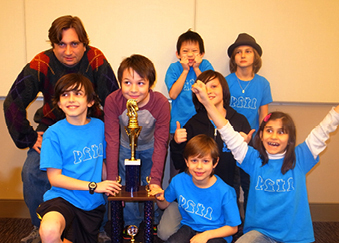 They always return from the tournament with an experience that they carry with them for the rest of their lives. 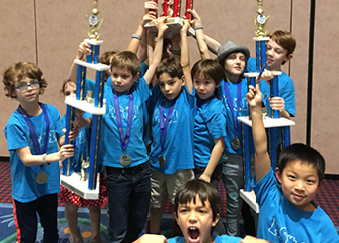 If your child is interested in joining the chess team, or if you have questions, please contact Jeremy Scheinbach at ps41chess@gmail.com. 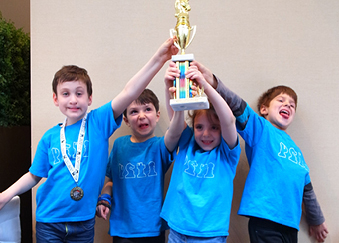 Don't worry about your rating, work on your playing strength and your rating will follow. 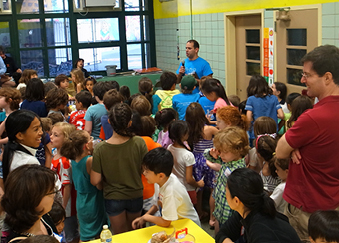 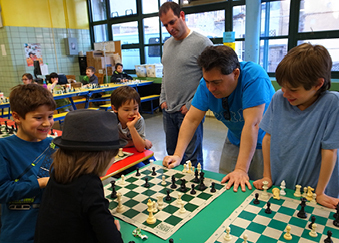 PS 41 Chess Club, Inc.